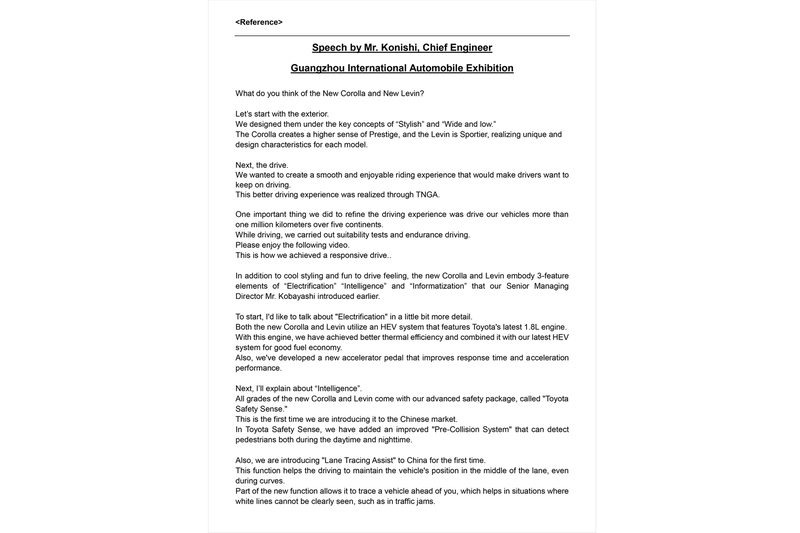 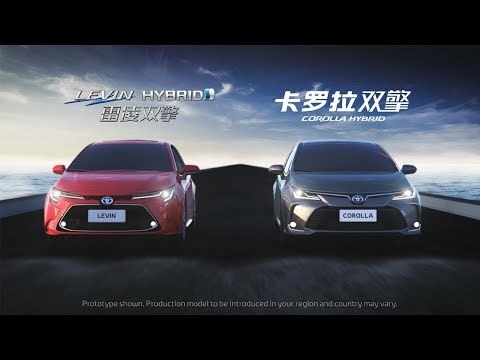 "Connected" services deliver "safety and peace of mind" and "comfort and convenience"
Guangzhou, China, November 16, 2018―Toyota today unveils new sedan models in the Corolla series (known in China as "Corolla" and "Levin") in a world premiere at the Guangzhou International Automobile Exhibition, which opened November 16. 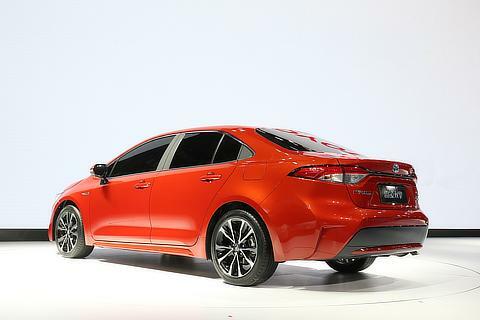 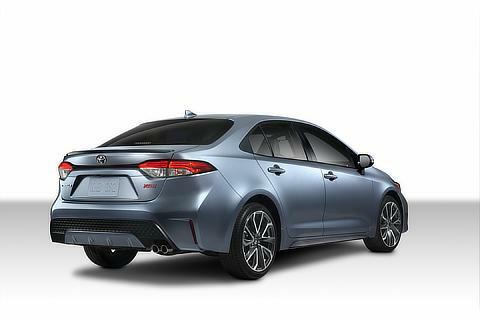 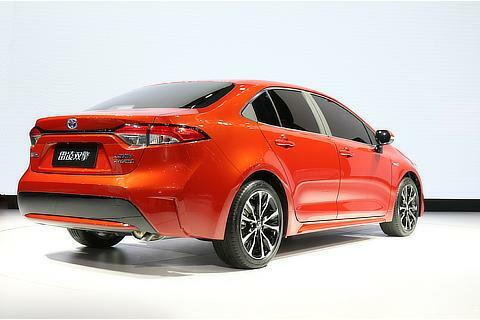 The new models deliver enhanced basic performance achieved by the GA-C platform, and include the Sporty model (in North America, China (Levin), Japan, and other countries/regions) with an active, energetic edge, and the Prestige model (in China (Corolla), Europe, and other countries/regions) sporting an exterior design that produces a striking, high-end appearance. 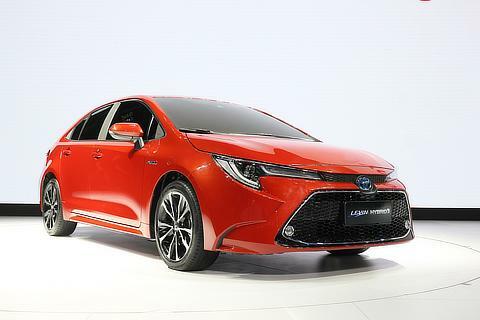 Sales in the United States and Europe are scheduled to start in spring 2019. 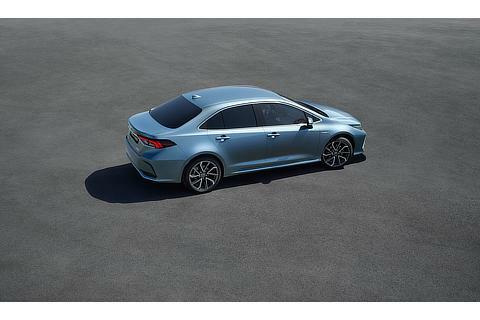 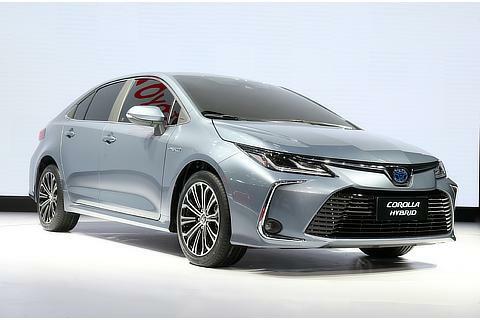 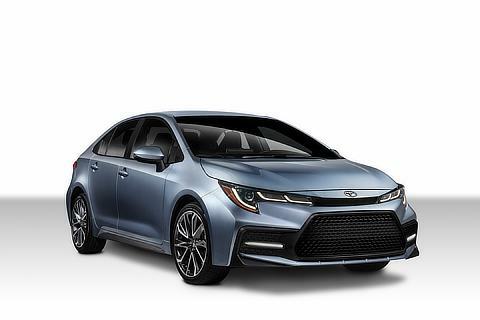 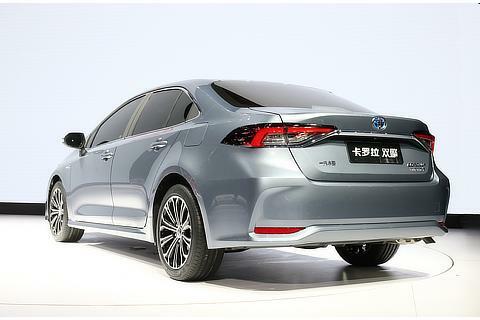 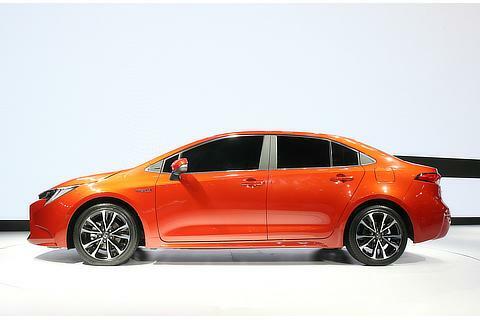 The new models will gradually be rolled out in more than 150 countries and regions, including the start of sales of the new Corolla and Levin in China after mid-2019. 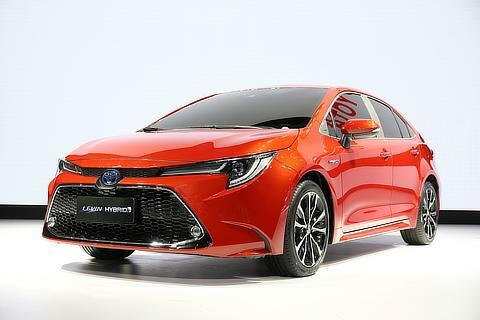 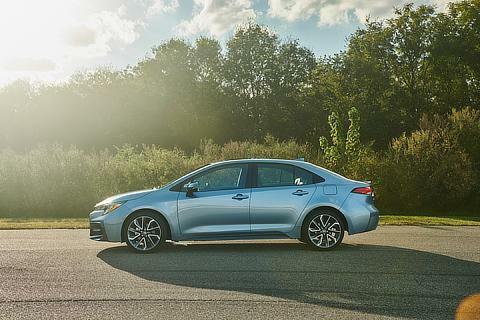 In Japan, new sedan and wagon models, based on the Sporty model, will be optimized for Japanese customers and roads, with sales launch slated for within 2019. 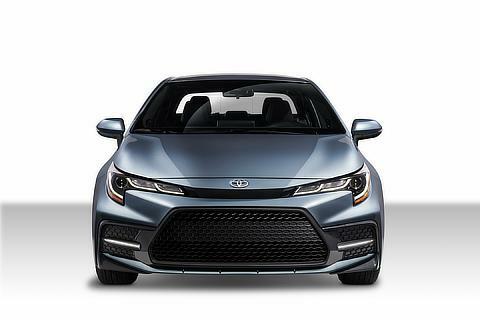 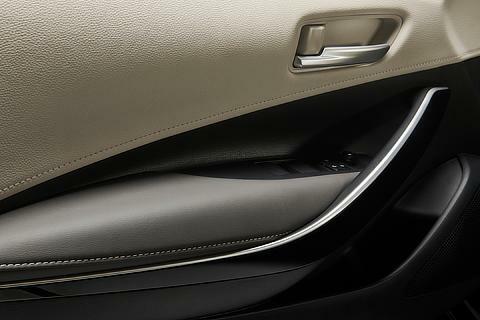 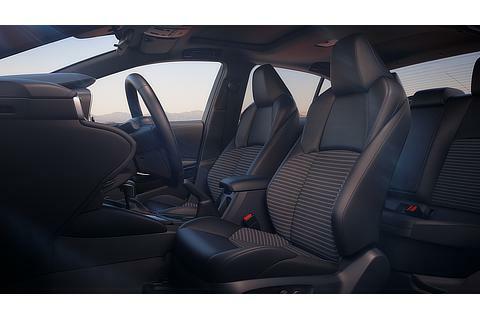 "We have striven to design new models that are eye-catching, and fun to both ride in and drive. 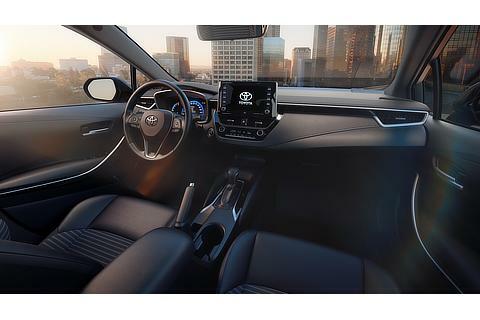 By enhancing not just the fun factors that are unique to cars, but "connectivity" functions to create new value, I wanted to make this new model a car that enriches mobility for customers around the world," stated Yoshiki Konishi, chief engineer of the models. 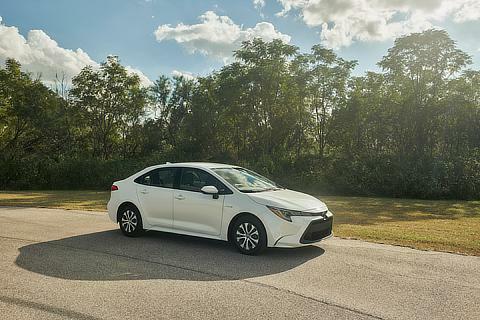 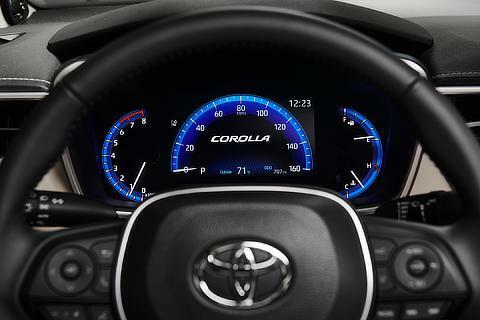 "I believe the Corolla series, with its millions of customers around the world, is a key touchstone model for gauging the success of Toyota's "making ever-better cars" philosophy carried out through TNGA. 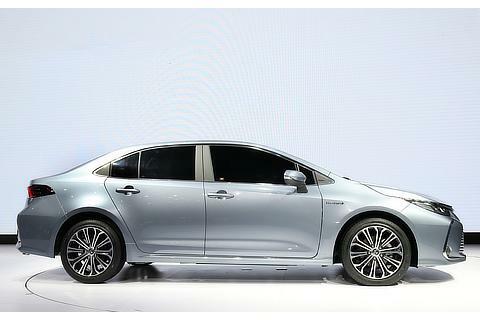 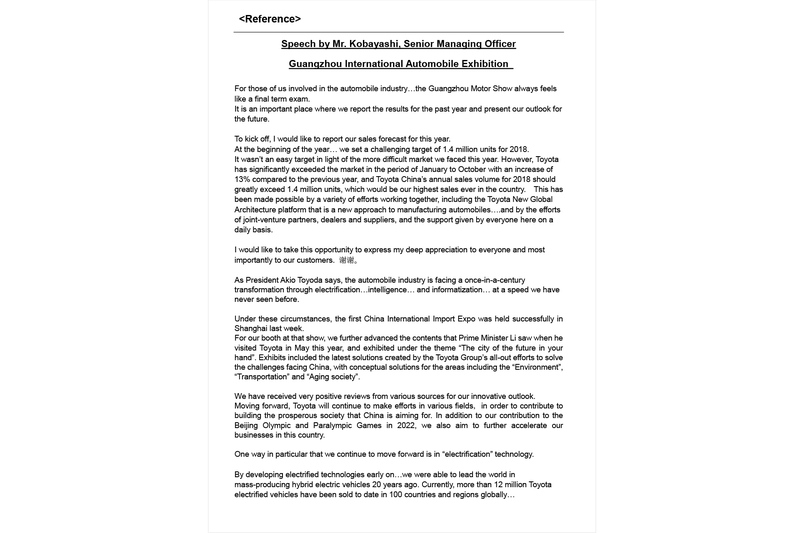 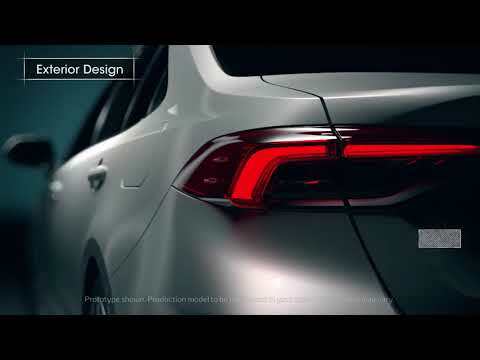 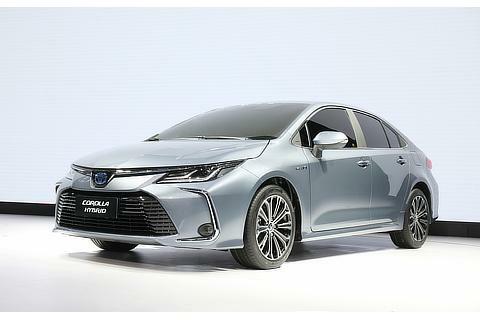 I am confident that customers will see that Toyota's car-making has changed significantly." 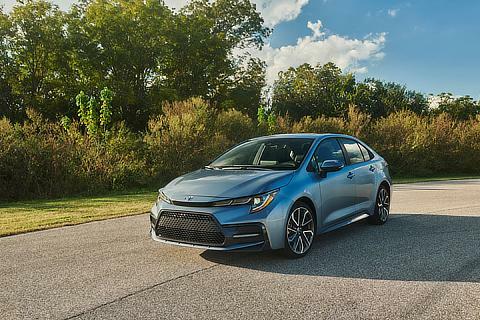 Corolla is Toyota's all-time best-selling car series, with more than 46 million cars sold worldwide (including derivative models) since the first generation was released in Japan in 1966. 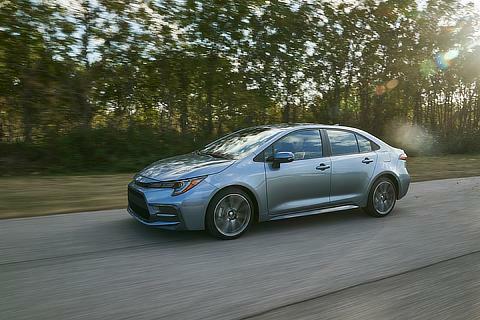 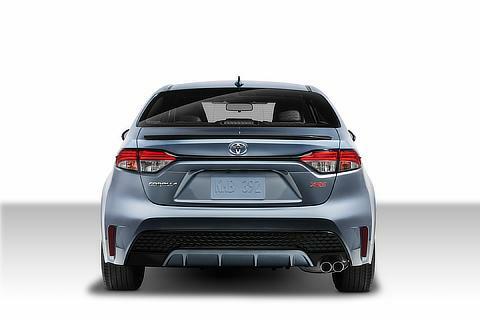 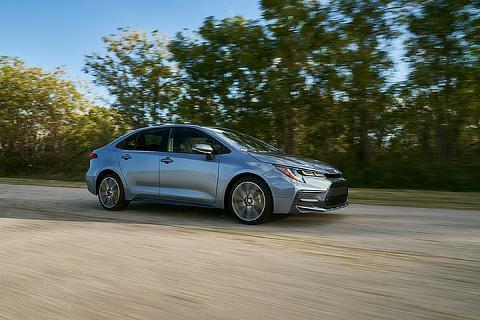 With each new generation, Corolla has evolved. 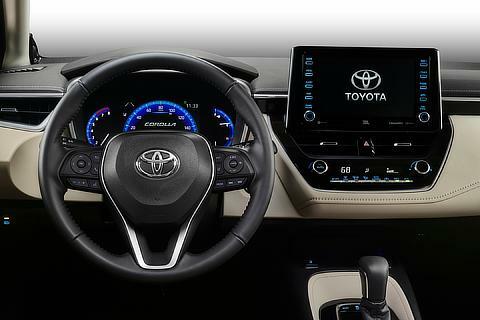 New advanced features and functions have been introduced to suit the needs of the time, all the while inheriting its core DNA―reliability and usability―from the very first generation. 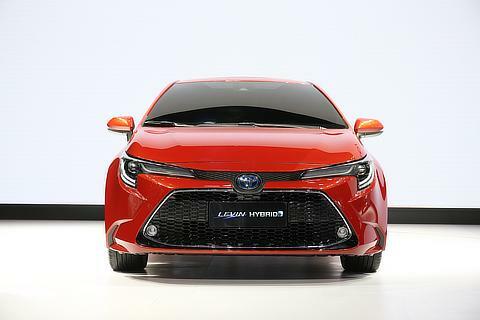 Based on the Toyota New Global Architecture (TNGA) initiative to structurally transform vehicle development, the new platform has been unified globally within the present 12th generation, including the hatchback model that went on sale in summer 2018, and the wagon model released in regions such as Europe in early 2019. 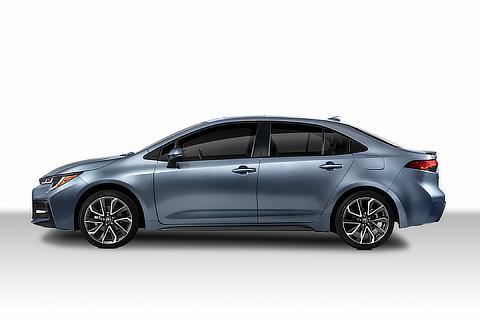 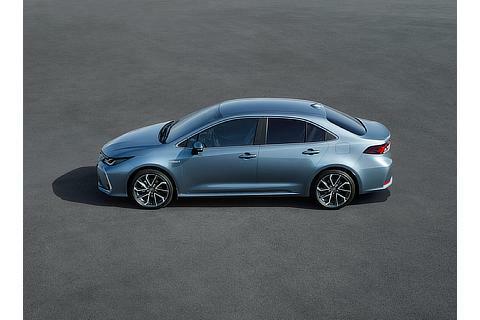 The new generation hatchback and wagon models in Europe and other countries and regions also take the Corolla name, further strengthening the Corolla brand. 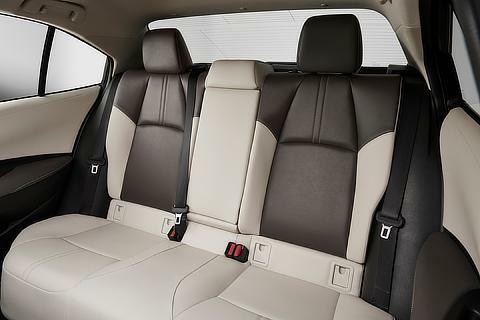 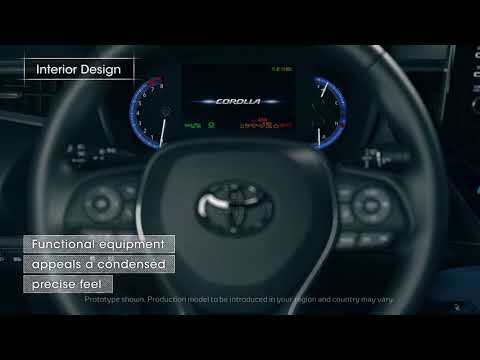 The new platform offers improved performance characterized by smooth driving, ride comfort, quietness, and safety. 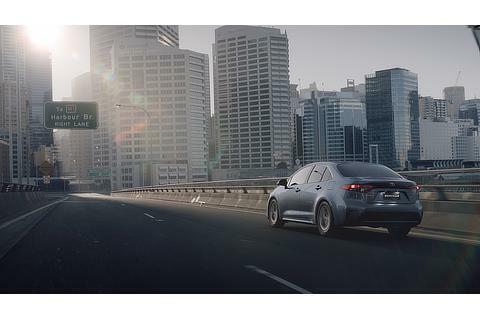 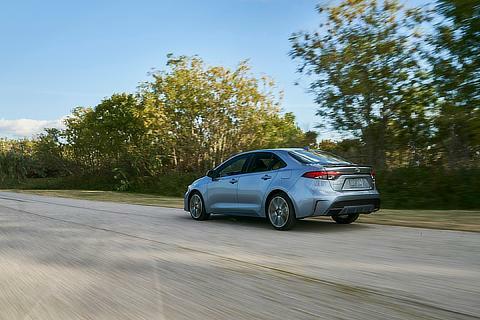 The Corolla delivers a joyful driving experience to customers in a wide range of countries and regions, backed by a total of one million kilometers of test driving in five continents. 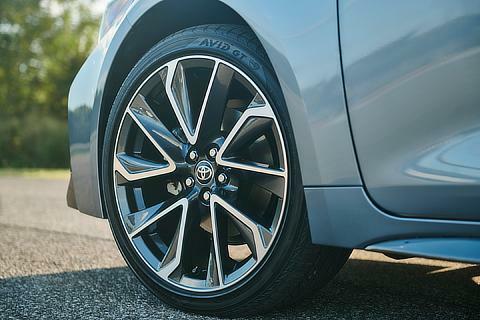 Enabled by TNGA's new platform, the exterior design concept, Shooting Robust, instills an active essence, achieving a firm, lower center of gravity and sporty silhouette, complemented by a lower stance and wider tread than current models. 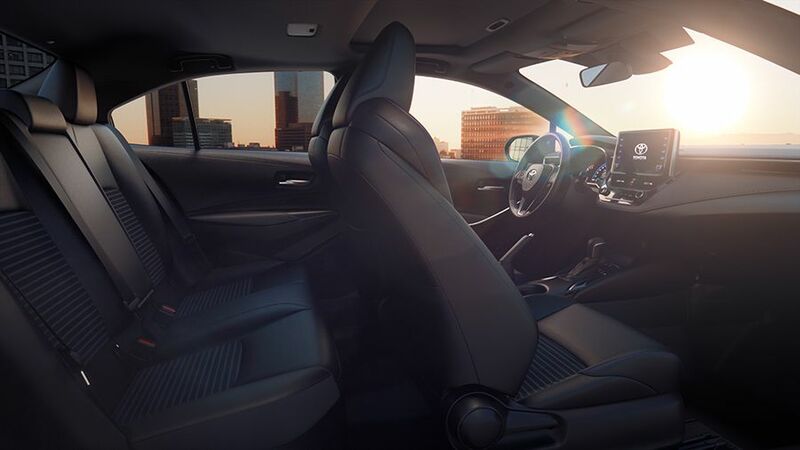 The interior design is based on a Sensuous Minimalism concept (a design that is simple yet sensuously appealing), aptly incorporating a sleek instrument panel that conveys a comfortable spaciousness, and integrated functional parts, creating a refined elegance. 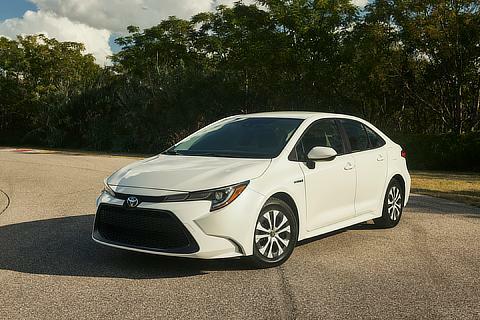 The enhanced driving and environmental performance originates from various powertrains that suit the needs and characteristics of customers across diverse countries and regions, including the recent powertrains developed under TNGA initiatives (e.g., 2.0-liter Dynamic Force Engine, Direct Shift-CVT, 6-speed manual transmission). 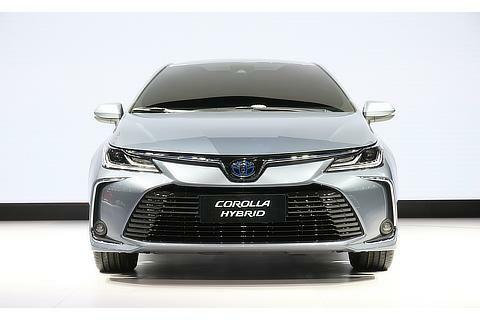 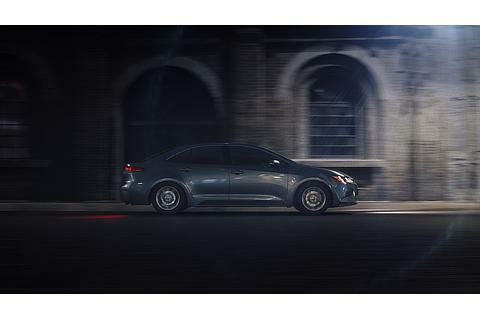 Hybrid models equipped with the latest hybrid technologies will be newly introduced in more than 90 countries and regions, playing a key role in the widespread adoption of electrified vehicles. 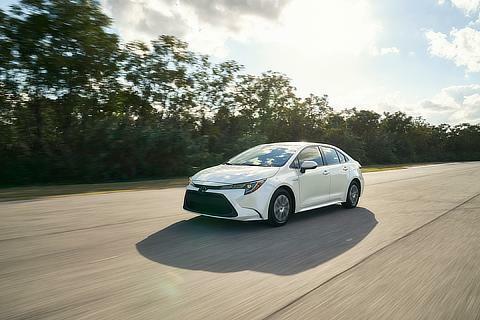 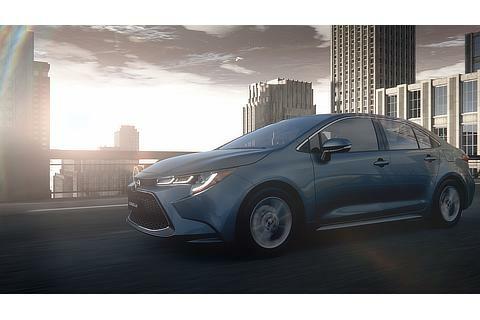 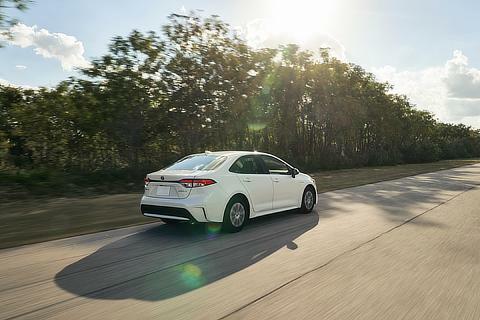 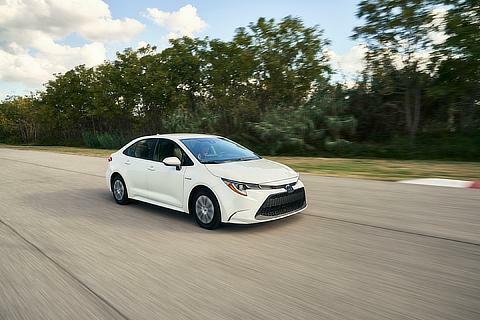 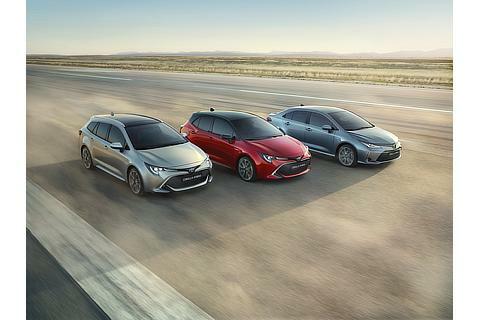 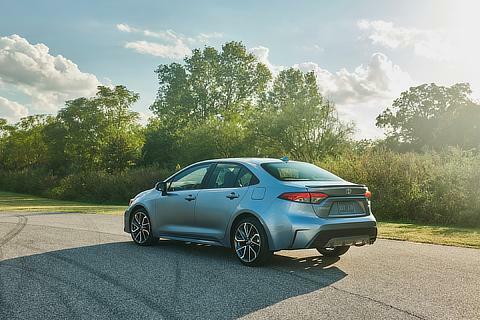 The new models are also equipped with upgraded advanced safety features, in the form of the latest Toyota Safety Sense, with specifications and availability refined for each market, ensuring the Corolla contributes to the widespread use of safer cars. 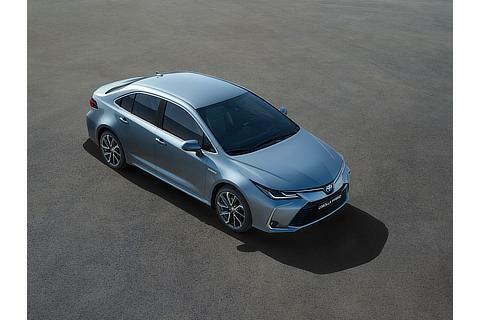 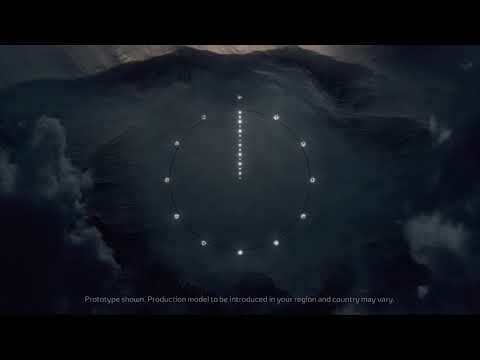 The new models offer optimal connected functions and services tuned to each market, delivering safety and security as well as comfort and convenience by connecting people and cars, and cars and society. 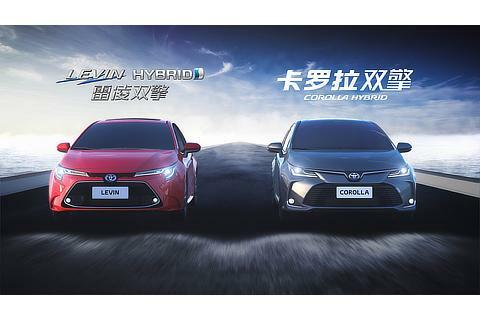 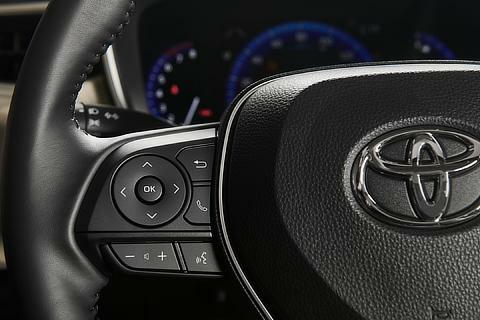 In China, the new models come standard with an onboard Data Communication Module (DCM), an integral component of Toyota Connect. 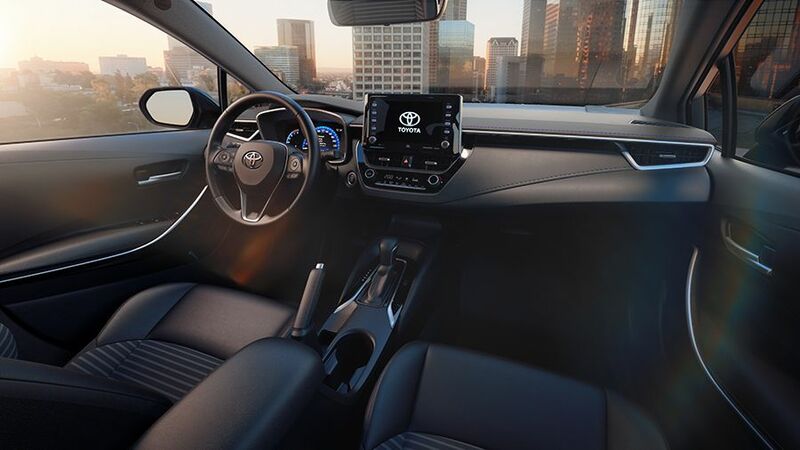 Connected services will be introduced across all grades, providing "just-in-time" services and offering security and peace of mind to customers 24/7. 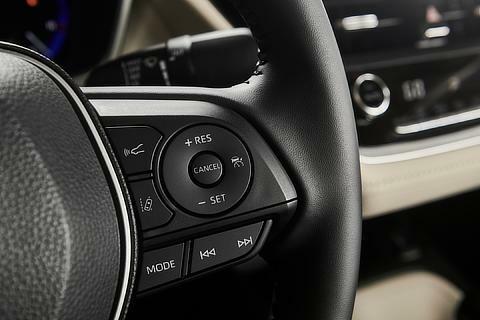 Other examples include Apple CarPlay and Amazon Alexa compatibility in the United States, and services in Europe that allow the car to be connected to an operator in emergency situations and the dispatch of rescue vehicles based on the car's location.